Organic Body Care blog: Gosh, my heart hurts, the organic industry needs help, so what’s a small company to do? Gosh, my heart hurts, the organic industry needs help, so what’s a small company to do? Not too long ago we had our 3rd annual organic certification audit via our USDA Organic Certifying Agent, Oregon Tilth. Over the years we have been so proud of all the knowledge we’ve gain and our constant efforts to over achieve with our standards/policies and procedures to ensure success at receiving approval to carry the USDA Organic Seal on our products so you can believe that what we say about our products are true. 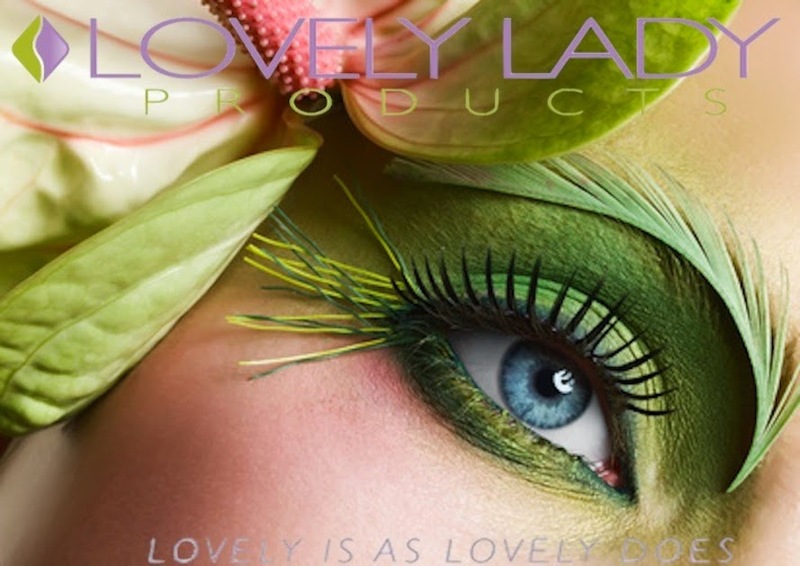 This year we did just that again, the organic inspector states this about Lovely Lady Products on the Handler Report Outline, “Excellent Facility Pest Management using mechanical and herbal methods. No pests. All materials for sanitation are organic or allowed to come in contact with organic products. This is a very clean operation.” Yes! We are here to please and serve using the talent God gave the owner to produce body care with the best skin supporting ingredients available all while running an efficient and clean organization. However, despite all our efforts, big companies use their power to destroy so many hardworking small organizations trying to do the right thing for the consumer. Their money knows no boundaries using many organizations and groups to assistant them with their efforts to sabotage your right to know and the movement to produce truly clean products (buying store employees to interfere with sales growth, spread untruths about so many of us, and in some cases work to remove clean products completely off the retail shelves in favor of companies who produce toxic products). Many find out whom the vendors are that small companies are working with to assistant in making it difficult for small companies during the right thing to survive (this includes, phone service vendors, ingredient suppliers, website host, shopping cart vendors and sometimes higher authorities, corruption is alive and well). This is so sad, but honest to God, it’s true. How do we fight back, besides using God's Love, I’m not completely sure, but one way to start is via education. It’s so important to communicate with the consumer, explaining to them how important it is for them to be aware of what they are purchasing and whom they are purchasing their products from (how to get to the core of a person or organization's character, listen to what they say and then look at what they do or what is on their shelves and/or in their products). It's important to hold accountable individuals and organizations who would at all cost, sell you products that not only destroy you and your families health, but also the very air you breathe, as well as the planet, which is the only home we have. The following are links and articles that inspired me to write this blog and will be helpful to education you about the industry. If you care about your health, your family’s health and the Planet, please pay attention to local vendors who care and are doing the right thing. Fight for your rights and for those who serve you honestly.